Great shot, love the reflections! That red really pops. 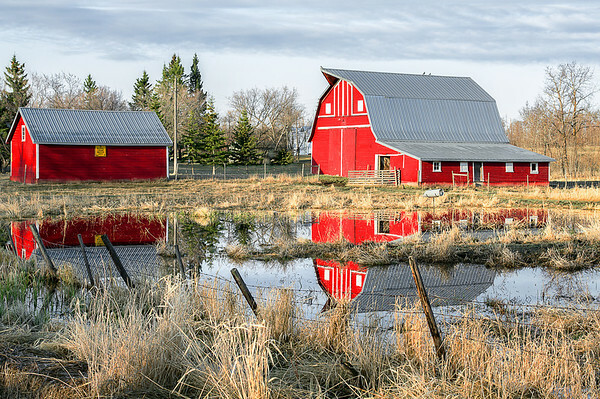 Love that style of barn and those reflections are awesome. Super shot.